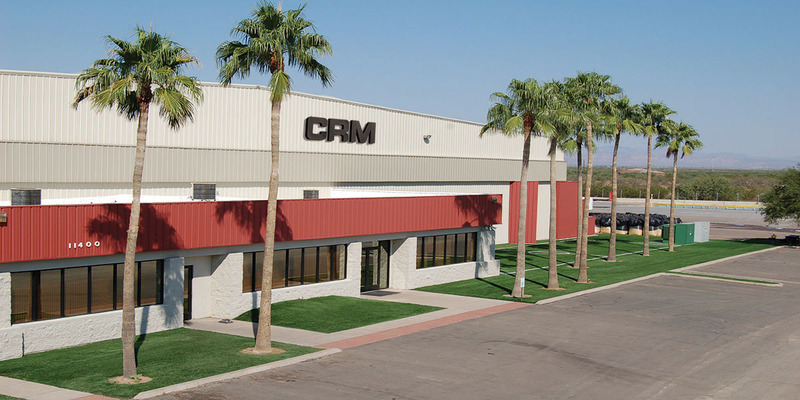 Established​ ​in​ ​1998 and with 5 manufacturing plants in the United States and Canada, CRM® is North America’s largest ambient and cryogenic crumb rubber manufacturer. We provide our customers with leading edge technology and specialize in crumb rubber for rubberized asphalt, sports fields and track infill and rubber-molded products. 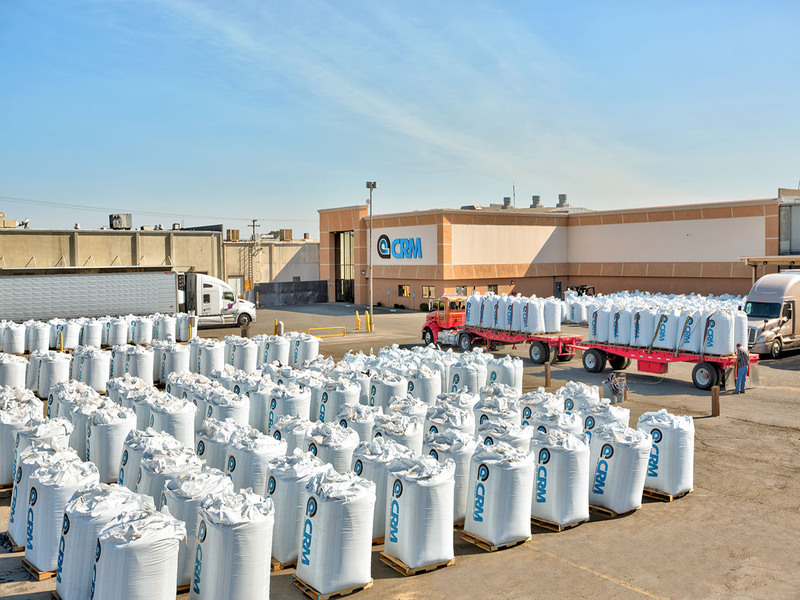 With over 20 years in business, we’ve established a reputation for excellence and routinely source crumb rubber to the largest asphalt contractors and synthetic turf product companies in North America. Educated as a civil engineer, Barry Takallou, Ph.D., P.E. started his career in rubberized asphalt in 1982, and completed a groundbreaking thesis on rubberized asphalt in 1996. 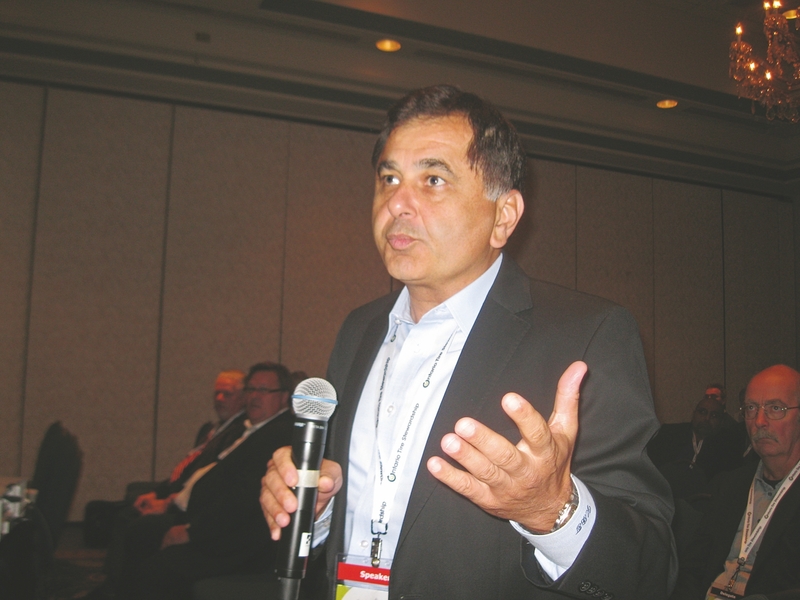 Takallou’s research identified the benefits of using crumb rubber as an additive for road construction, synthetic turf infill and rubber molded products, prompting him to form CRM® in 1997. CRM® is committed to innovation that creates better results for our clients. 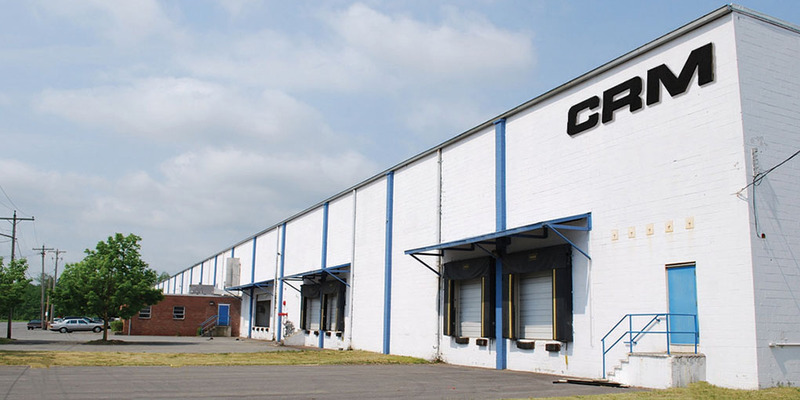 Our processing equipment is custom designed and built specifically for our manufacturing facilities with advanced equipment and technology that is specific to CRM® crumb rubber production ensuring all of your crumb rubber specifications will be met. 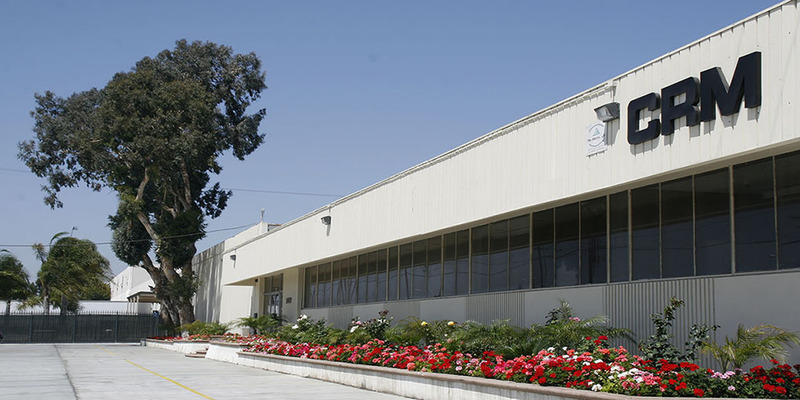 Our customers benefit from the foundation set by Dr. Takallou and the vast knowledge his team brings to high cost-effective manufacturing techniques. 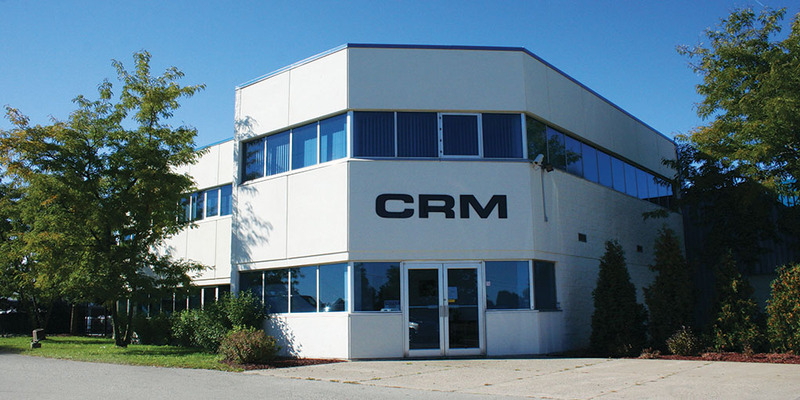 CRM®‘s ability to supply customers throughout the United States, Canada, Mexico & South America is made possible by our multiple manufacturing facilities conveniently and strategically located throughout North America. CRM® GTR crumb rubber can be used in many applications, adding characteristics that improve the properties of finished products as well as reducing costs by replacing more expensive virgin compounds. 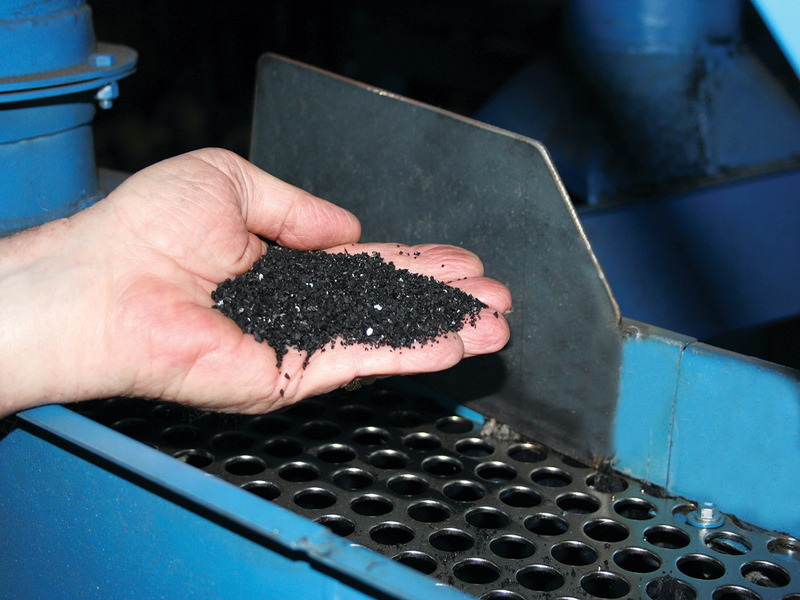 We use advanced mechanical, cryogenic and ambient technologies to produce crumb rubber from whole scrap tires to custom sizes ranging from 4 mesh (4.75 mm) to finely ground crumb rubber of 90 mesh (0.178 mm). Realizing the necessity for superior asphalt pavement due to increasing public and commercial truck traffic volume, CRM® was one of the first pioneers to use crumb rubber as an additive to asphalt cement (bitumen), which results in longer service life of pavements for a more cost-effective alternative to our road and highway systems. 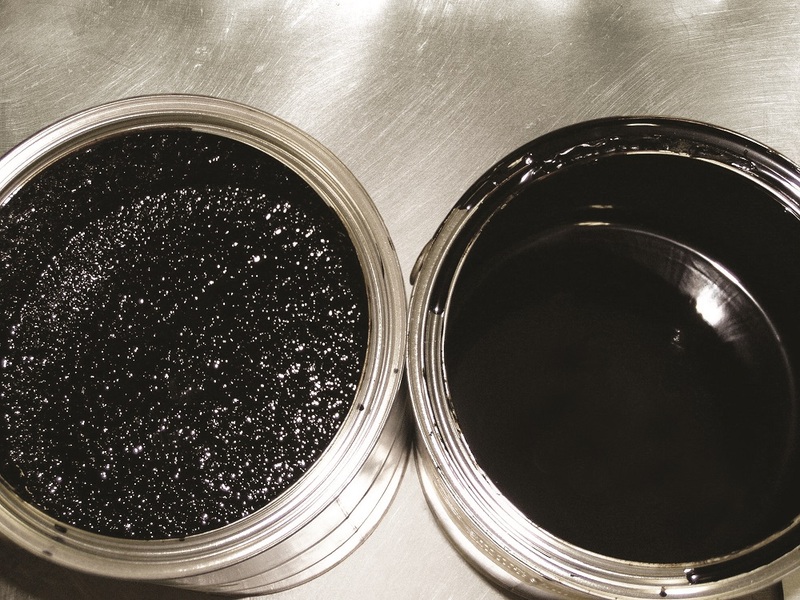 With usage of rubber asphalt products for over 20 years, the California public roadway agencies experience a 20% savings to roadway construction and repair and have over 22,000 lane miles of rubberized asphalt roads in service. Rubberized asphalt is currently the pavement of choice by CalTrans. 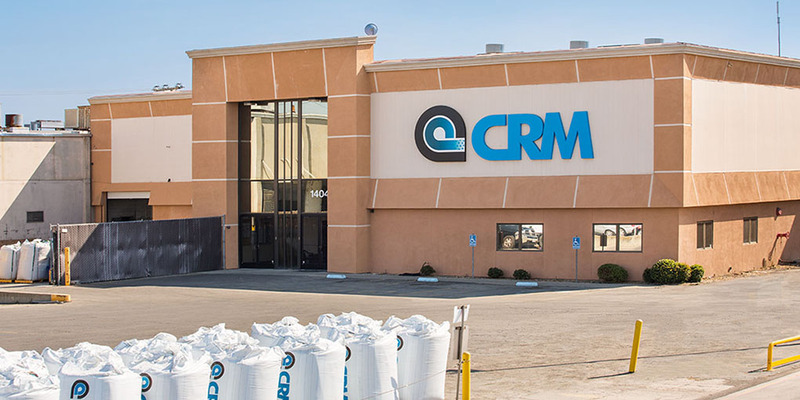 CRM® is a CalTrans Authorized Material Supplier of Crumb Rubber Modifier for use in Asphalt Rubber Binder Chip Seal and Rubberized Hot Mix Asphalt (RHMA). 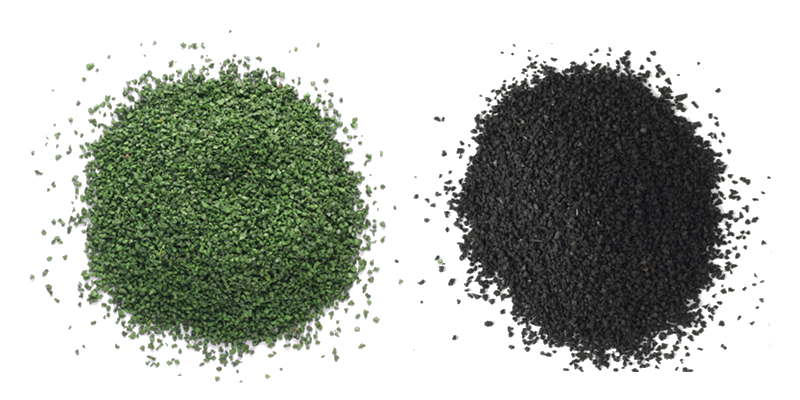 As one of the original GTR crumb rubber infill suppliers to the synthetic turf industry, CRM® provides competitively priced superior GTR crumb rubber infill for use in synthetic sports fields, running tracks, parks and residential uses. We can supply ambient, cryogenic, or color-coated infill with customized specifications and packaging across North America. CRM® is a certified infill supplier by the Synthetic Turf Council. 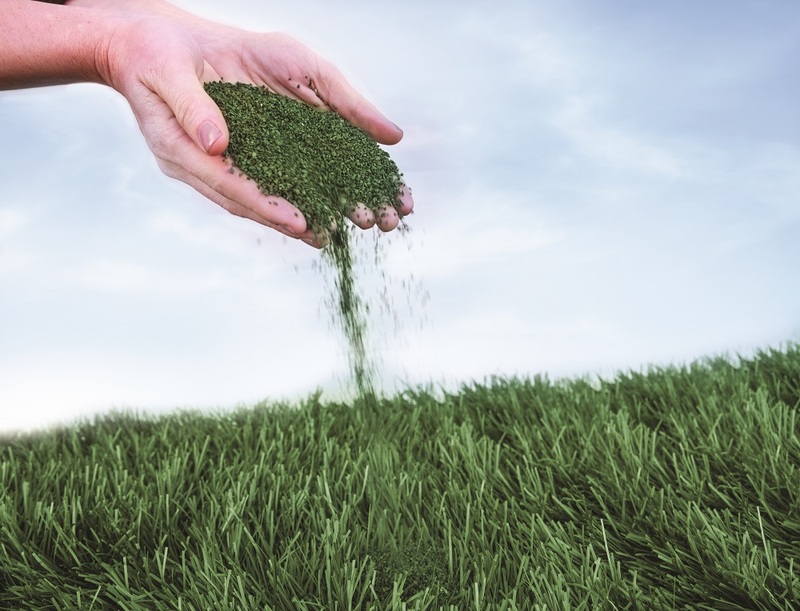 thousand synthetic turf sports fields are in use in the U.S.
CRM® supports higher value recycling options for tires to ensure that they are no longer dumped in landfills, or left illegally in lakes, abandoned lots, highways or sensitive habitats. More than 90 percent of scrap tires are now being recycled through the use of rubberized asphalt, synthetic turf applications, rubber molded products and other high-value manufacturing options. According to the Synthetic Turf Council, Crumb rubber infill used in synthetic turf play fields diverts about 30 million used car and truck tires form landfills, conserves billions of gallons of water by reducing the need to irrigate, and avoids the use of pesticides and fertilizers. 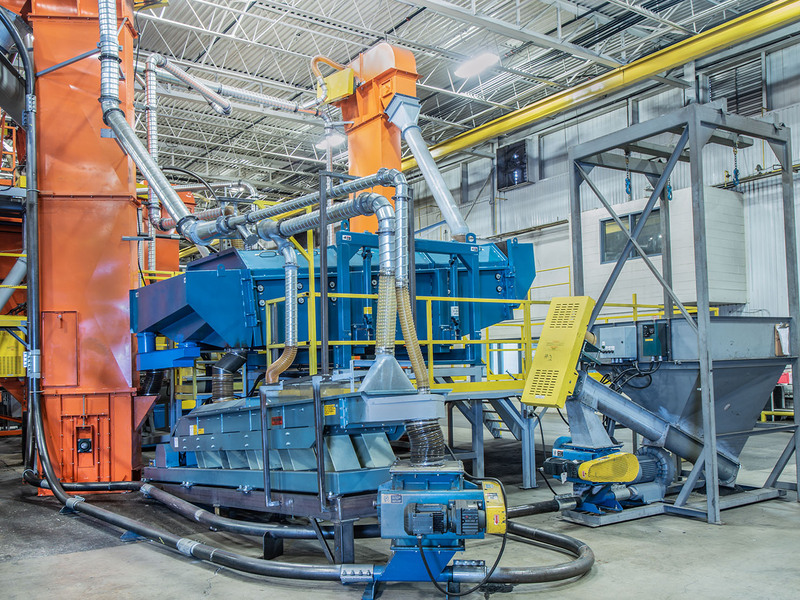 Modifying just 20% of the 300 million tons of Hot Mix Asphalt with crumb rubber will recycle at least 50% of the end-of-life tires generated in the U.S. each year. 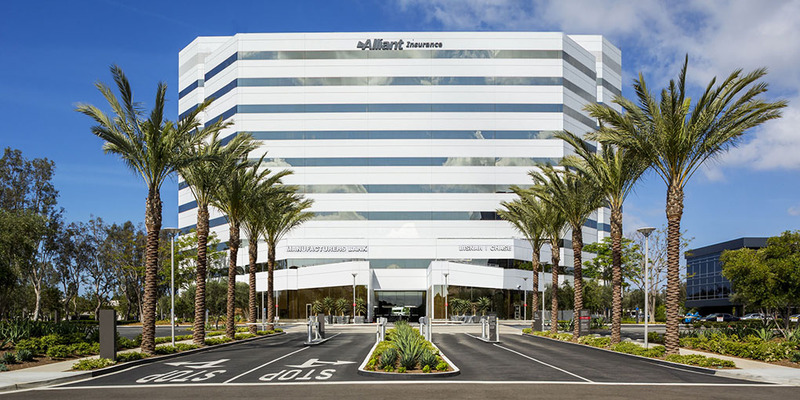 The California Department of Transportation has a policy to pave top surface roadways with rubber modified asphalt, which is approximately 35% of its annual asphalt consumption. To date, California has successfully converted over. 22,000 miles of its roadway system to rubber modified asphalt. submitted a plan to collect and recycle used regulated tires in British Columbia, Canada.